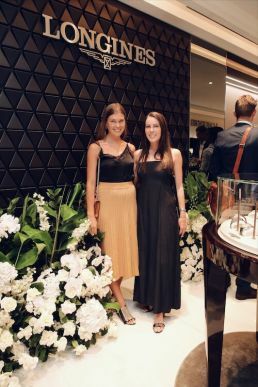 Swiss watchmaker, Longines has officially unveiled its brand-new boutique in the heart of Collins St, Melbourne’s premier luxury shopping strip. 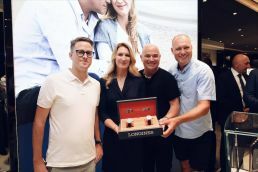 Tennis royalty and Longines Ambassadors of Elegance, Andre Agassi and Stefanie Graf inaugurated the store with a ribbon-cutting ceremony alongside Melbourne’s Lord Mayor, Sally Capp. 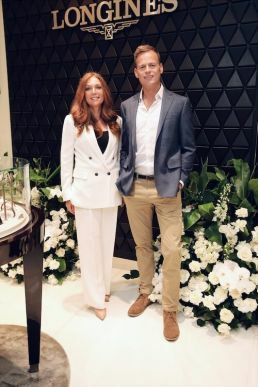 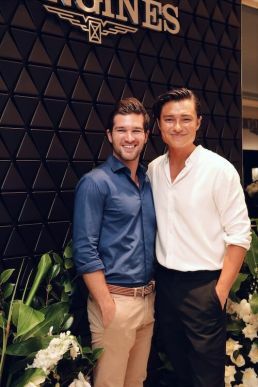 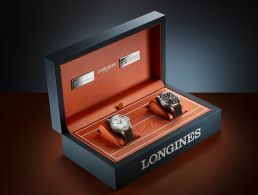 A pair of bespoke timepieces created by Longines to celebrate Agassi and Graf’s 10-year commitment to the brand was presented to the generous buyers. 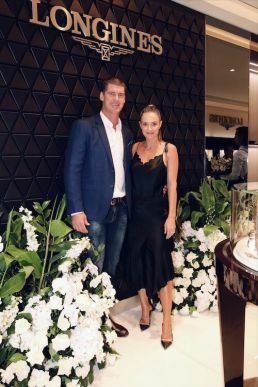 Proceeds from the sale of the watches will be donated to The Andre Agassi Foundation for Education and Children for Tomorrow, the charitable foundations set up by the duo in their playing years.